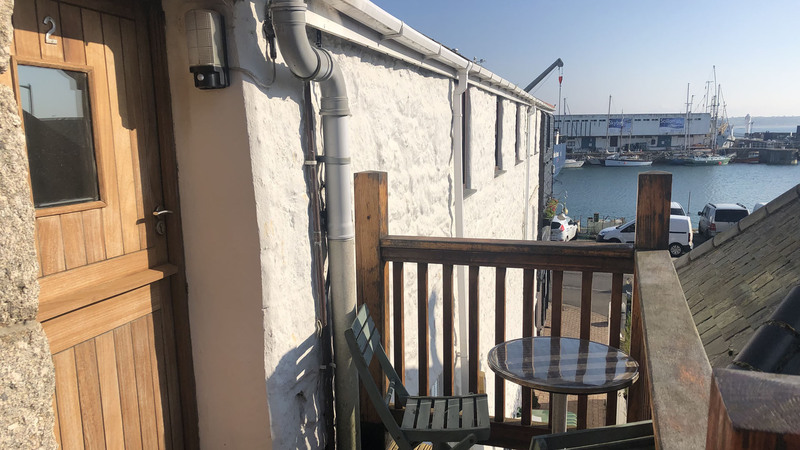 Sunny Corner apartment is situated to the side of the old Wharf building, with your own private seating area outside, soak up the summer sun atmosphere and the hustle and bustle of the harbour. 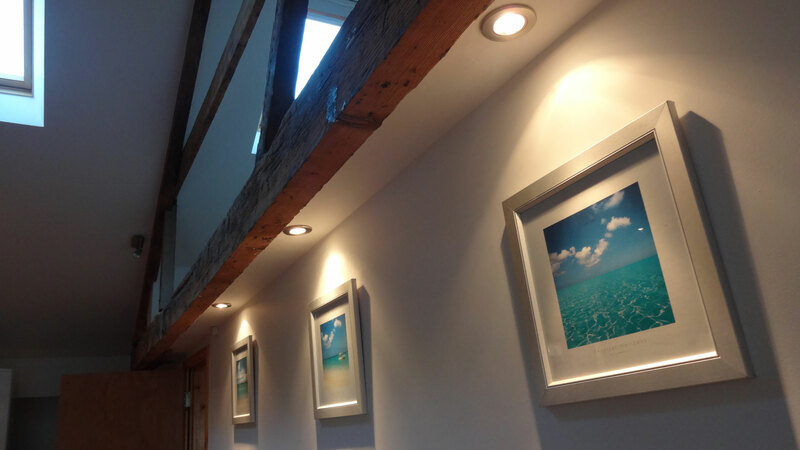 Inside Sunny Corner you'll enjoy a spacious open plan living and dining area, while the vaulted ceilings exposing original beams gives the home a luxury feel. The large wood dining table and chairs fits 4 guests comfortably for dining and celebrations, and a fitted dishwasher makes for an easy clean-up after. 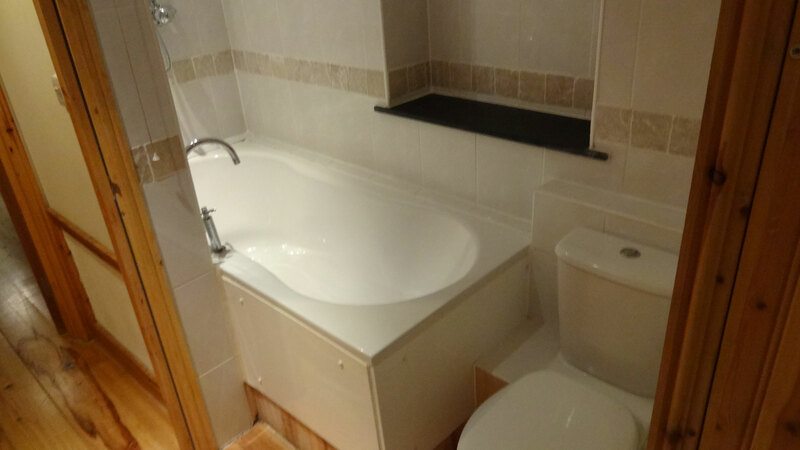 There is a spacious double bedroom and a separate bathroom with shower over the bath. In the living room you will also find a double sofa bed, to sleep an extra 2 guests. 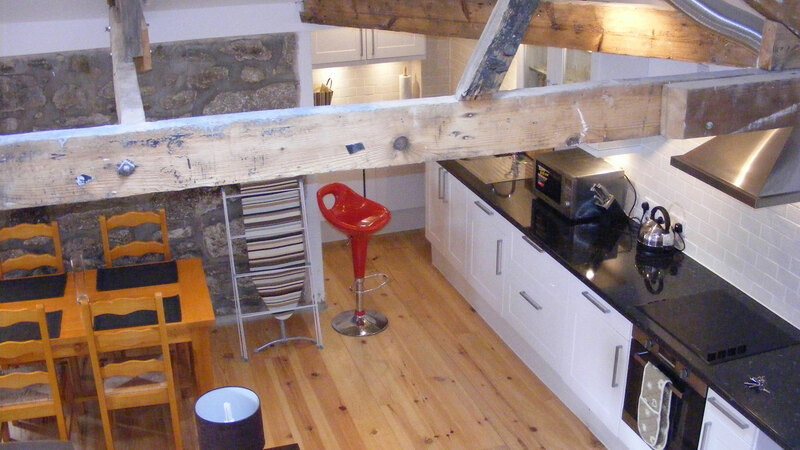 The apartment was a good size, homely and incredibly well equipped! 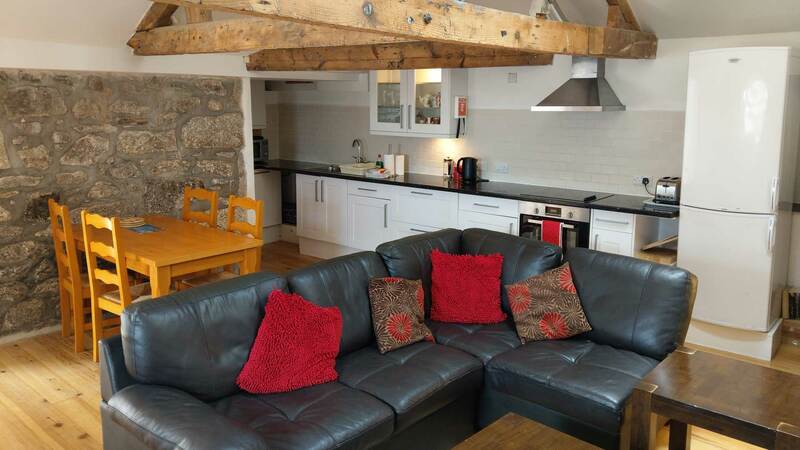 Excellent location for exploring Cornwall and a short walk from the train station. Staff were friendly and Nigel the owner was very helpful and provided great advice/tips on where to go in the area. The boatshed restaurant below was also lovely - great food, lots of choice and reasonably priced. We were out most of the day but found sunny corner ideal for the location required . Appartment had all the facilities expected , clean and tidy . Found nigel to be a really nice host . Fantastic weekend. My girl friend and I both absolutely loved it, in a beautiful location and loads to do all within 30 mins. Nigel was great and very helpful, will most definitely be coming back again. Will definitely stay in the same accomodation on our next vacay. Walking distance to the shops and fresh bread from LIDL is a bonus. We like the self catering and we fell in love with cornwall. Nigel was so accomodating and very friendly. Highly recommended. 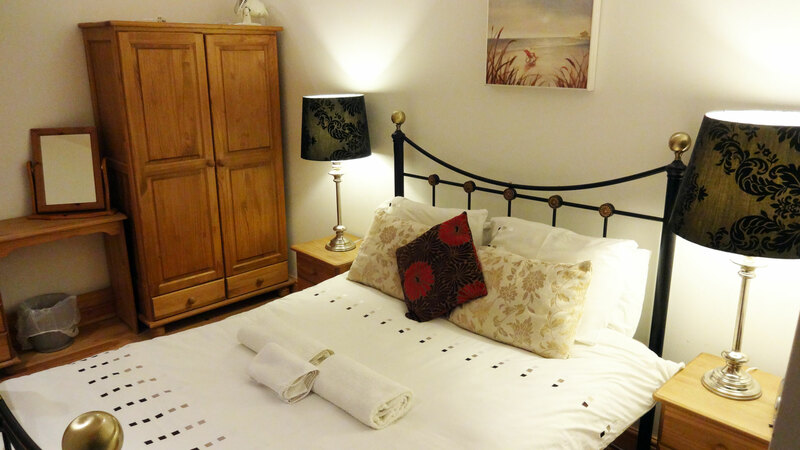 We were much pleased with the welcoming and homely atmosphere in the lodging. Central, nice and well equipped. Highly recommended! 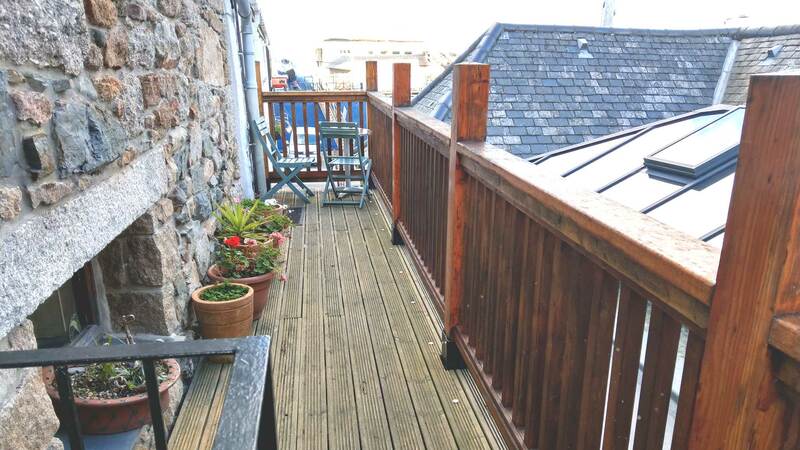 Great for eating out; good kitchen for self catering; good position for discovering Penzance; easy to get to local buses for travel further afield. 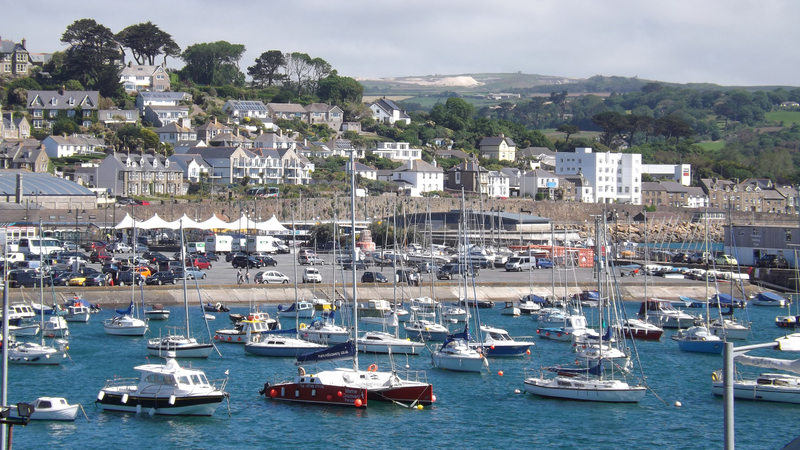 Excellent apartment, excellent position in Penzance and in Cornwall, excellent person the host and excellent food in his restaurant. Highly recommended! friendly and comfortable place to stay. Excellent staff always willing to help, regardless of the query. 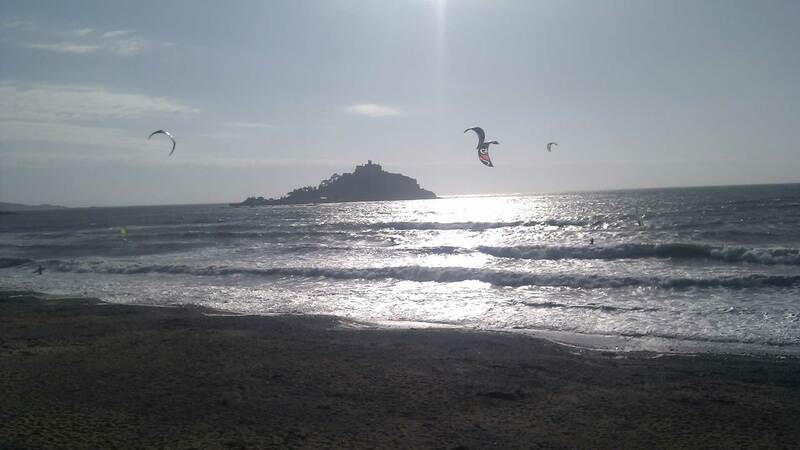 Really enjoy staying at these well equipped and serviced apartments, which are ideally situated to enjoy all the joys of Penzance.